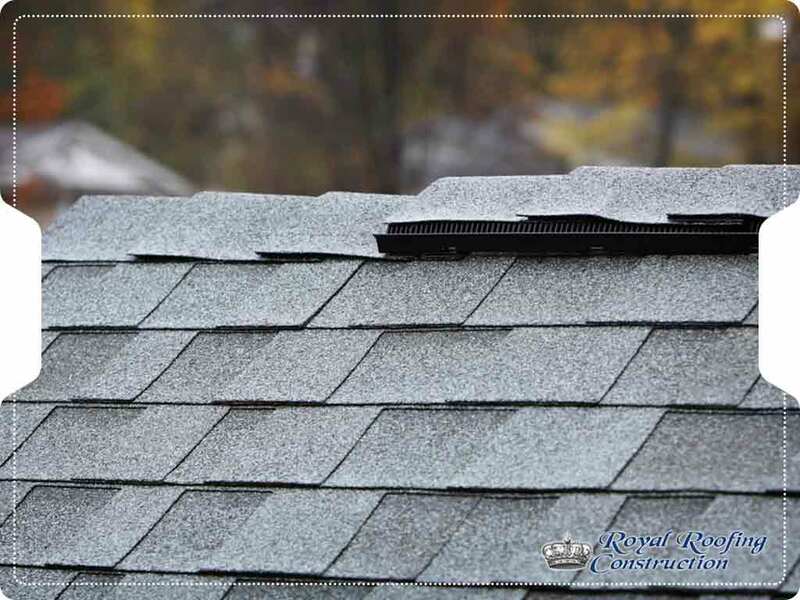 Royal Roofing Construction, your local roofing partner, discusses the advantages of this high-functioning roofing system. All the roofing components in a CertainTeed Integrity Roof System works to provide ironclad protection for you and your family. This roofing system can withstand storms, heavy wind-driven rain, unruly snowfall and extreme heat. You can also stop worrying about water damage because the Integrity Roof System comes with a secondary leak barrier called Roofer’s Select™, offering an extra layer of protection. CertainTeed manufactured a roofing system with high-performing roof components such as hip and ridge accessories, exterior shingles, Roofer’s Select® or DiamondDeck® underlayment, WinterGuard® underlayment and starter shingles. Their products also cater to flat residential roofing systems. Since the CertainTeed Integrity Roof System gives protection like a newly installed roof even with years of use, it also maintains its sleek new looks for many years. You have a wide array of shingle colors to choose from in complementing your existing exterior. We provide the necessary solutions for your residential and commercial roofing needs. Royal Roofing Construction is your one-stop shop in building a better roofing system for your family. Call us today at (714) 909-0567 or fill out our contact form to request a free project estimate. We proudly address the roofing needs of homeowners in Anaheim, CA.